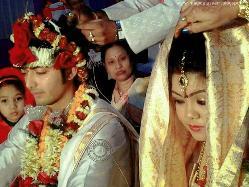 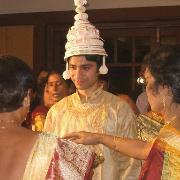 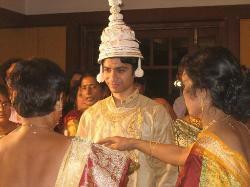 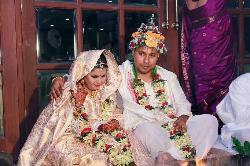 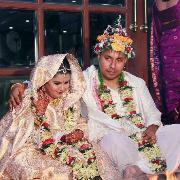 GingerEvents.com offers online information and details about Assamese Weddings, an Assamese marriage is known as Biya. 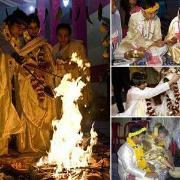 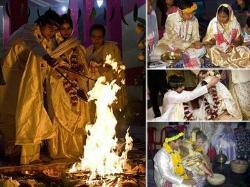 Know about Assamese wedding rituals and traditions. 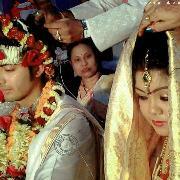 An Assamese marriage is known as Biya. 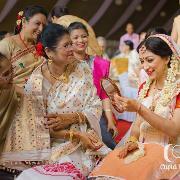 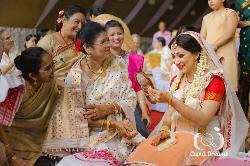 Check out Assamese wedding rituals and traditions. 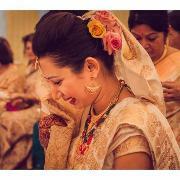 Let’s get to know a few rituals revolving around an Axomiya biya which make it so elegant yet grounded.